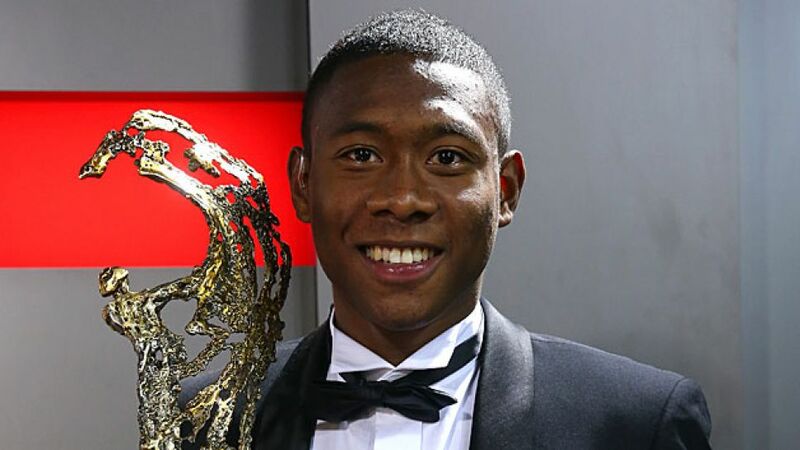 Munich - The awards keep on coming for FC Bayern München and their players, with David Alaba being voted Austria's Sportsman of the Year on Thursday evening. Alaba became the first footballer since former 1. FC Köln and Borussia Mönchengladbach legend Toni Polster to win the prize, which more often than not is won by one of the Alpine Republic’s winter sports’ stars. Indeed, Alaba, beat downhill skier Marcel Hirscher and ski-jumper Gregor Schlierenzauer to the gong, receiving the prize in a live television link-up in Munich from his FC Bayern team-mate and UEFA Best Player in Europe Franck Ribery.